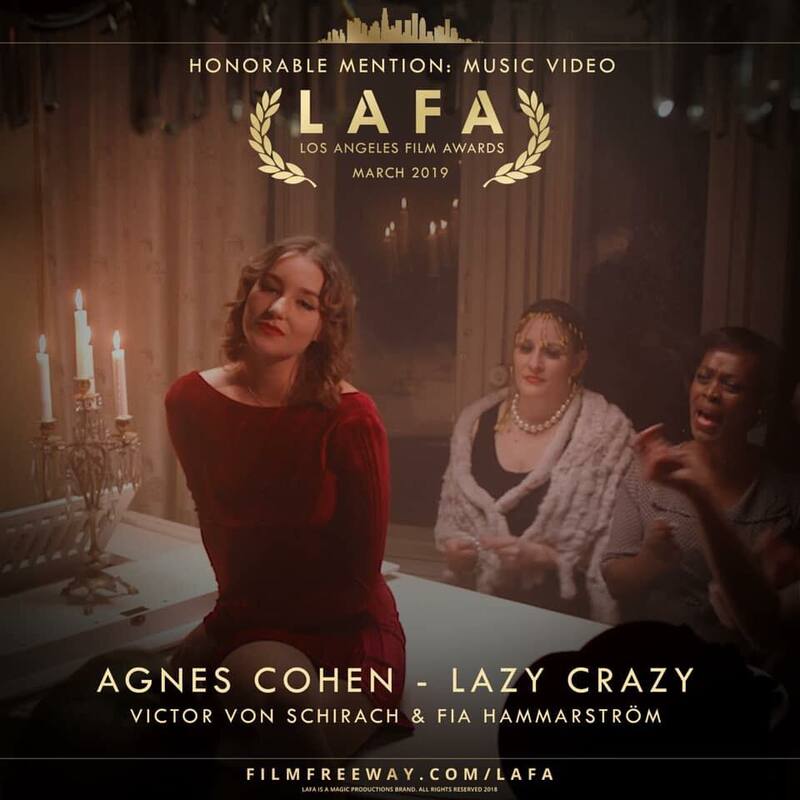 The “Lazy Crazy” music video by Agnes Cohen has been awarded with an honourable mention at the Los Angeles Film Awards 2019. The song is produced by Elias Ringquist and written by him, alongside Julia Lindmark. 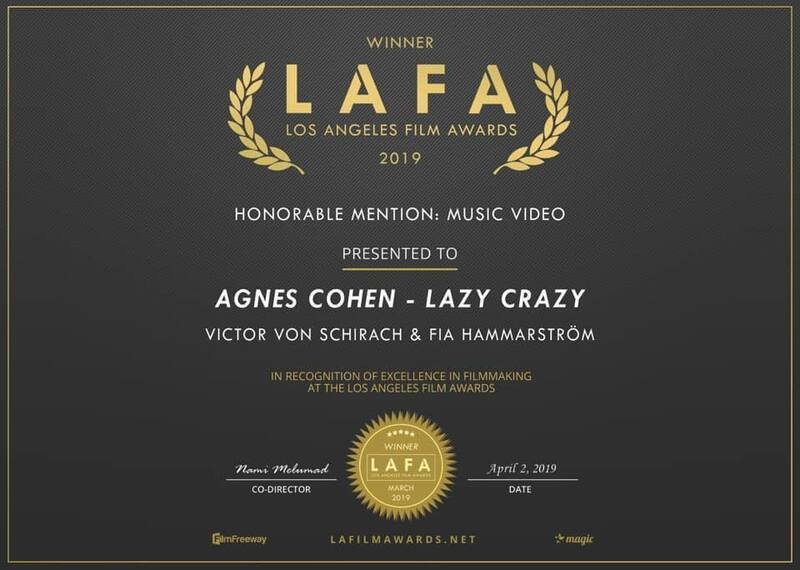 Congrats to the film team and everybody involved in the creative process!